All patterns from Sand and Sky Creations are Buy One Get One Free on Ravelry through today, Jan. 3. Simply add any two patterns to your shopping cart and use coupon code “bogo” to get the discount. 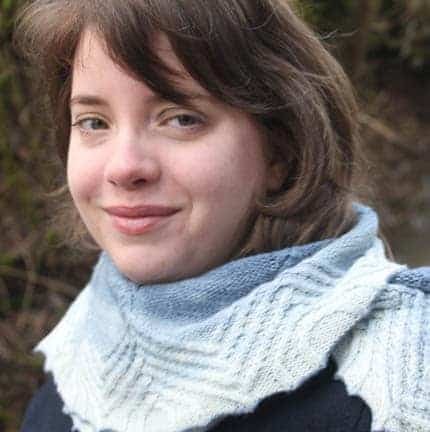 Designer M K Nance often partners with indie dyers on her accessories, which incorporate colorwork, cables and lace. Coloring, the blue scarf shown shown here, was knit with Black Trillium Pebble Sock Gradient Kit. Knit Eco Chic’s Cassandra is a traditional Christmas sweater that you’ll want to wear all winter long. 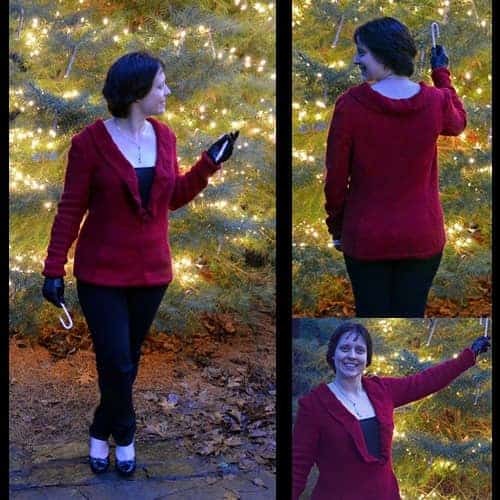 Lindsay has created a festive, fitted garment with seed stitch accents and a ruffled collar. There’s also a neat hidden detail on the interior of each sleeve. Sarah has changed her shop name from Sarah’s Spindle to Silk Road Needle Arts to better reflect her love of travel, the exotic and the antique. She’s also introduced some new alpaca yarns: an alpaca/silk/Cashmere blend that has a subtle shine, an alpaca/Merino twist with a rustic, handspun look, and a wild silk/linen/alpaca blend. In addition, there’s some new Cashmere Merino DK weight yarn, because as Sarah rightly points out, a person can never have too much Cashmere. 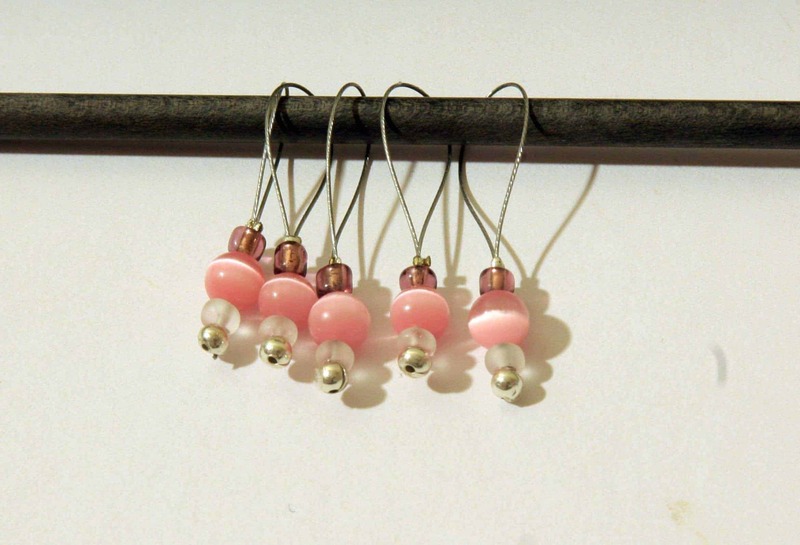 The Knitting Artist has added beaded stitch markers to the other works of art in her shop. Lisa once made them to raise funds for her local Relay For Life event, and decided to bring them back. The snag-free markers are made with nylon-coated wire and beads from both France and the U.S. Some villainy is afoot. 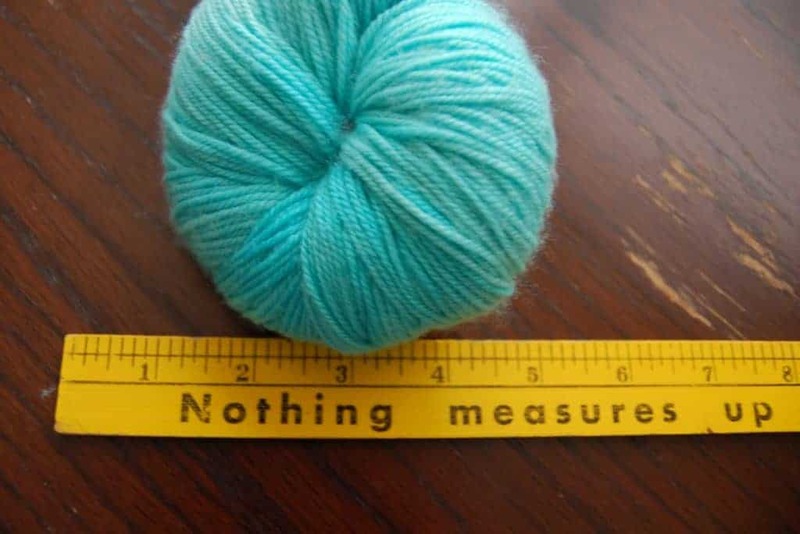 Sign-ups for the C.Whitney Knits Villain Yarn Club run through Jan. 11. The 6-month yarn club features colorways inspired by Disney villains. There are half and full club options, along with a “Mix it Up” option that lets you choose your base(s) every month. 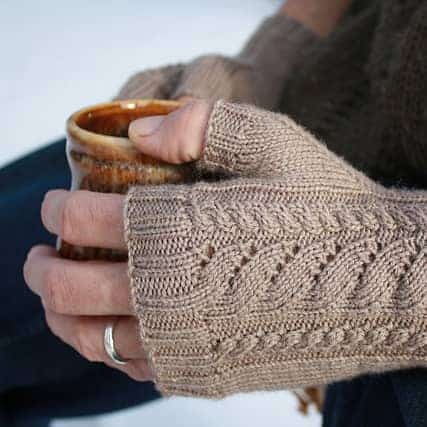 This entry was posted in What to Stash and tagged discount, indies, patterns, sale, stitch markers, sweaters, yarn, yarn club.